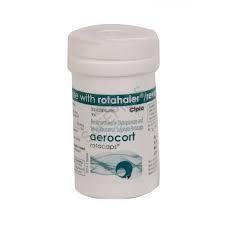 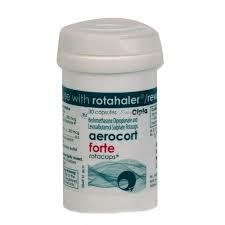 Foracort 6+100mcg Rota caps has the main ingredient Budesonide andFormoterol Fumarate. 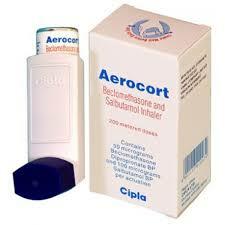 Budesonide is a kind of a corticosteroid which stops inflammation causing chemicals in the body. 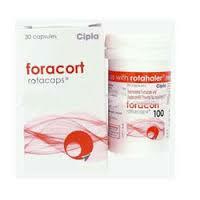 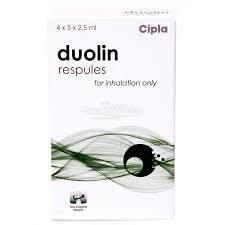 Formoterol Fumarate enhances the breathing by relaxing muscles.